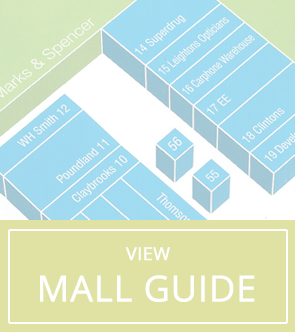 Offers & Sales | Hempstead Valley Shopping Centre, Kent. Shop dine enjoy! Spread the cost using the Argos Card. All seasons now on sale!